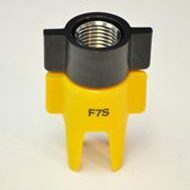 SKU: K-11-111-032. 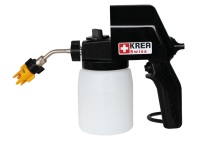 Availability: Out of stock Categories: KREA Swiss AG, KREA Food Gun / Sprayers. 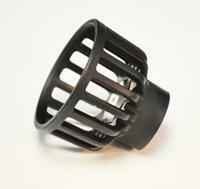 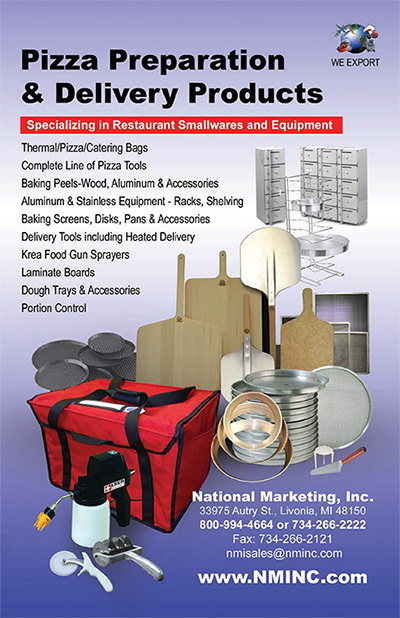 Food Safe Gun / Call for information on available accessories.